The term nova, with regards to astronomy, is attributed to the noted Danish astronomer Tycho Brahe who described the phenomenon in his book De Nova Stella (Latin for "Of the New Star"). It is a sudden brightening of a star that occurs in binary star system when one star (usually a white dwarf) pulls a big chunk of hydrogen from the surface of its companion star and a cataclysmic runaway nuclear explosion occurs. 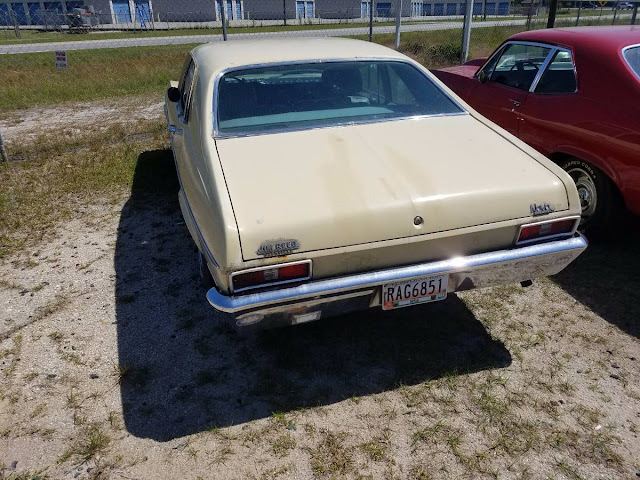 It can't be possible that GM knew the fabulous Corvair would crash/burn while the Nova would run away with the crown as GM's top compact back in the early 60s...but it sure looks that way. 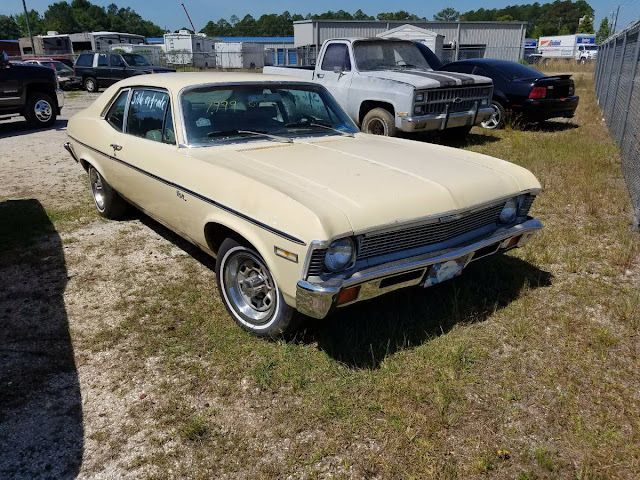 Find this 1972 Chevrolet Nova offered for $6,500 in Rincon, GA via craigslist. Tip from Fuel Truck. 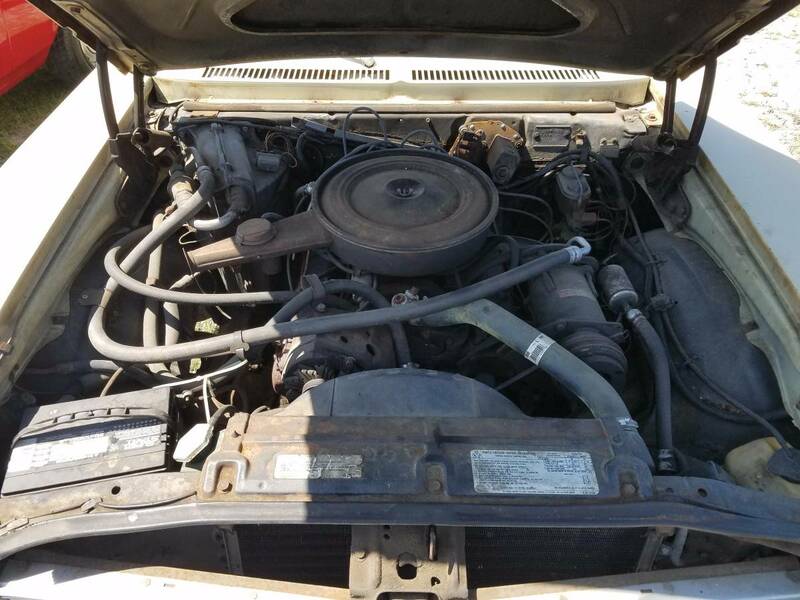 The third generation Chevrolet Nova was introduced in 1968 on a new plus sized compact platform that was only 1 inch shy of the midsized Chevelle. With available V8 power and 4-on-the-floor, the Nova was a great way to go fast on the cheap..and they still are today. Although a lack of forethought on GM's part at the time meant that it did not sell so well in Central and South America, where the name given to the car means 'don't go'. totally bogus urban legend that gets repeated endlessly. Seriously, check it out on snopes.com. if you think about it, it makes zero sense, especially since the Nova name was resurrected in the mid-80's for their toyota/chevrolet partnership model. Do you really think GM made the same mistake twice? All kidding aside like this year Nova not a fan of tan color.